The inaugural Multihull Cup took place in Port Adriano Majorca between 1st-3rd September 2017. Comprising of three races: two approximately 30Nm on Friday and Sunday, with a longer ‘record run’ race on Saturday. 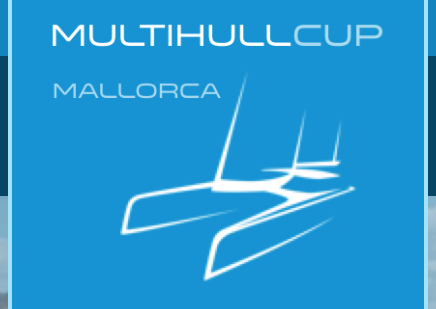 The MultihullCup is a new idea for a fun, competitive regatta aimed at 50’+ performance cruising multihulls as up until now, owners of larger performance multihulls have had limited options in the Mediterranean to race their yachts in such a regatta format.